Politicians in Scotland are being asked to think again about the massive financial implications of the Planning Bill currently making its way through the Scottish Parliament. 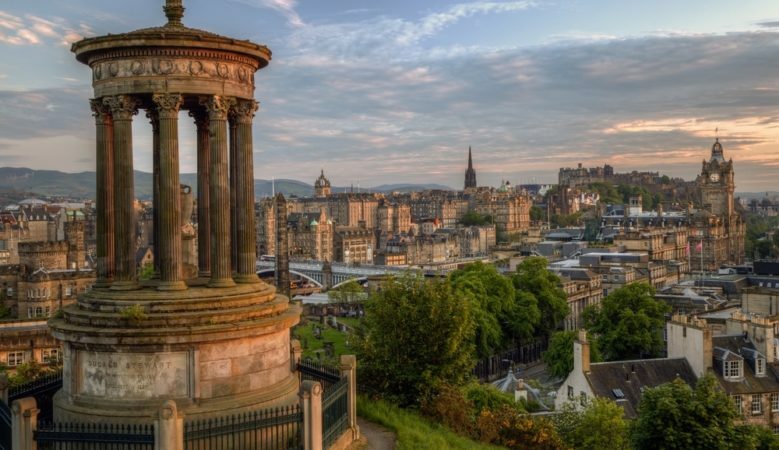 According to the Royal Town Planning Institute (RTPI) Scotland the possible total cost associated with the provisions now included in the Bill has risen to over a billion pounds which it described as ‘eye-watering’. On top of that the RTPI Scotland is warning that they could lead to a planning service that is unable to function properly with 91 new duties and responsibilities introduced. The Scottish Property Federation (SPF) also said that in its current form the Bill in unworkable. ‘The new duties and responsibilities included in the current Bill will have a massive financial impact on planning authorities, developers and communities. None of them have funded attached to them and their imposition could cause the planning service to grind to a halt entirely,’ said Craig McLaren, the RTPI’s director of Scotland and Ireland. ‘There is surely a need now for MSPs to look again at whether the 91 new duties and responsibilities introduced during the scrutiny of the Bill are an essential part of it or whether they could be introduced through new and existing policy provisions or secondary legislation and regulations,’ he added. The Financial Memorandum sets out the following costs if all the new duties and responsibilities remain in the final version of the Bill. For planning authorities it would be £18.84 million to £74.33 million. For developers it would be £395.2 million to £1,176.79 million and for communities some £11.96 million. The RTPI points out that these huge added costs come at a time of severe cuts for Scottish planning services which have seen a 25% decrease in planning staff and a 40% cut in budgets since 2009. The SPF pointed out that the Bill is unrecognisable from its original form and if implemented will lead to an unworkable planning act rather than a more efficient planning system due to a stream of amendments. ‘Confidence in Scotland as a destination for investment remains high and the real estate sector continues to offer the potential to drive economic success. But we should be under no illusion that there are critical factors that could undermine that position,’ said SPF chairman Miller Mathieson. ‘In the last few years we have seen a decline in the number of major planning applications and while securing finance is tough, we need development for growth. Our planning system is broken and is in severe danger of being made worse. The proposed Planning Bill has been hugely changed at Holyrood and while it started out with good intentions it has lost its way,’ he explained. ‘The latest assessment is that the Bill adds a further 91 additional burdens, 66 on local authorities and 25 on the Scottish Government. The resourcing is already at breaking point and this cannot make it better,’ he added.